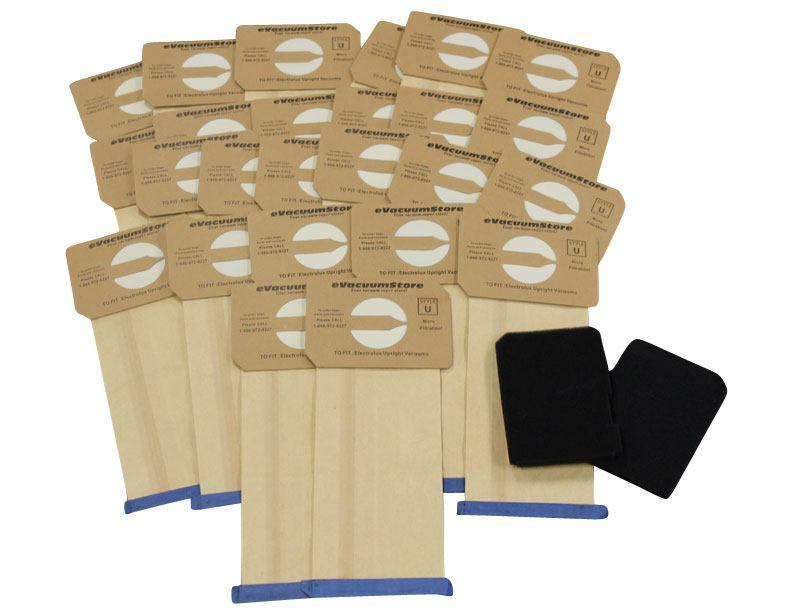 The Electrolux Upright Filter Kit works for most upright vacuum models and can be reloaded using the Upright Replacement Filters. We recommend that filters be replaced after every six bags. These genuine Electrolux filters are effective at removing microscopic materials from your home. However, if you or a family member suffers from asthma or allergies, you may be interested in an Electrolux Upright HEPA Filter. HEPA filters are highly recommended for asthma or allergy sufferers as they remove 99.97 percent of asthma causing microscopic particles which makes for a cleaner, healthier and safer living environment. 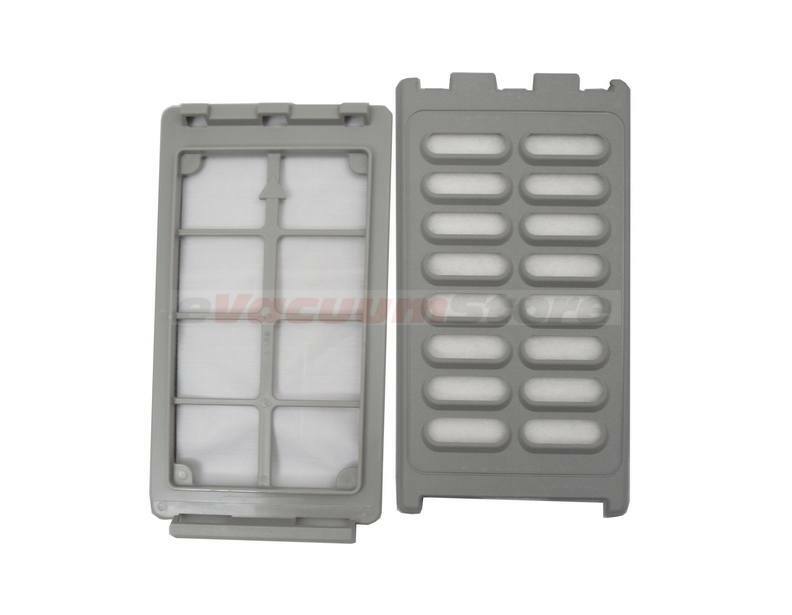 The HEPA filter is compatible with Electrolux Upright vacuums from 1982-2003. The Classic Upright Replacement Filters and the Electrolux UltraLux Upright HEPA Filter are only compatible with specific Electrolux upright vacuum models and mount in the front or rear of the vacuum. Make sure to identify your unit's model number before placing an order. Both of these filters are rated to clear out 99 percent of particles larger than 1 micron. Regardless of which model you have you may want to pick up a 2-pack of Electrolux Upright Motor Filters. These handy filters are positioned on top of the motor and protect it from potential damage and clogging caused by debris. 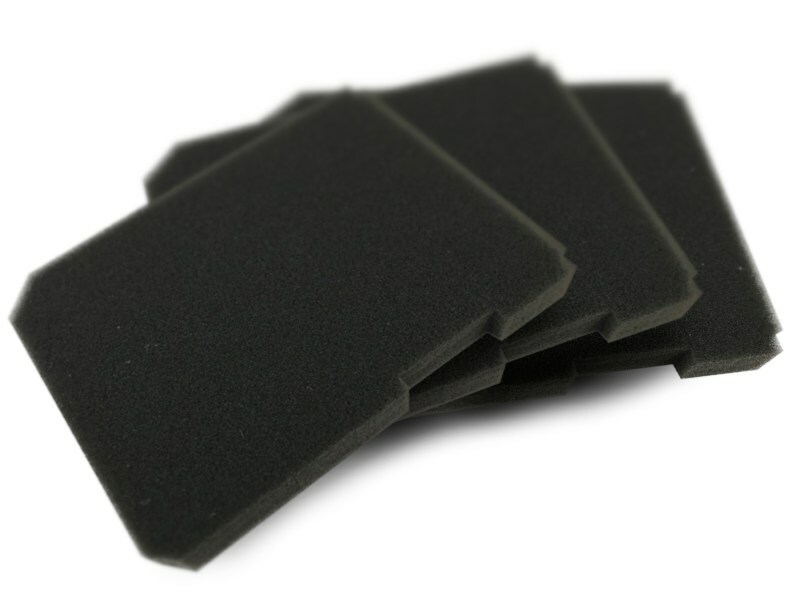 They also protect against bag breakage -- a potentially catastrophic event for your vacuum motor. 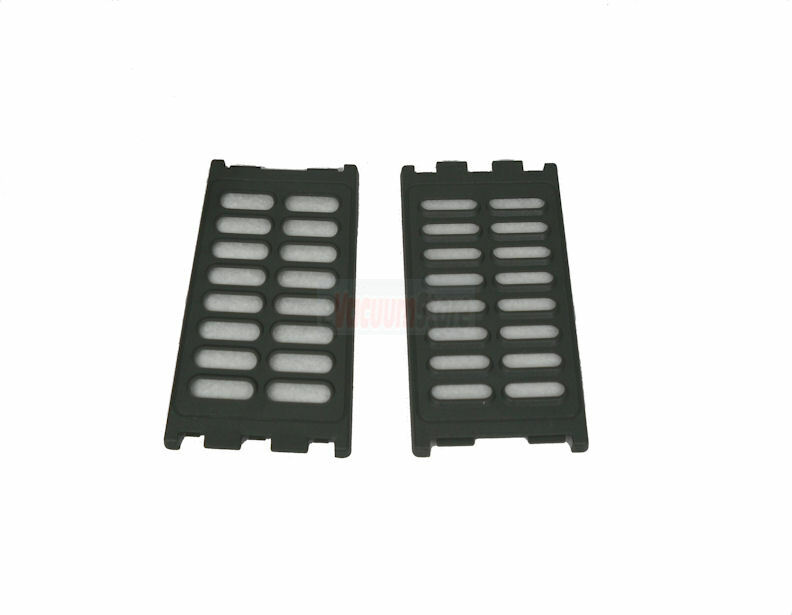 If you have any questions about these filters, or any other product on our site, please give our customer service a call at 1-866-972-8227.